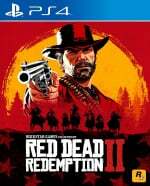 What are the best ways to restore your health, stamina, and dead eye cores in Red Dead Redemption 2? 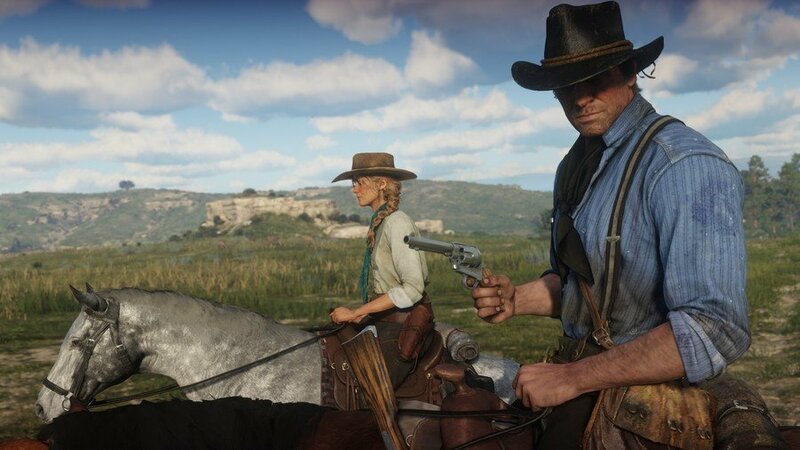 Making sure Arthur is fit and healthy is your first step towards finding success in Red Dead Redemption 2, so keeping your health, stamina, and dead eye cores topped up is pretty important. Your health, stamina, and dead eye cores deplete over time. The lower they are, the slower your health, stamina, and dead eye bars regenerate. Although the difference in regeneration isn't huge, it's still well worth keeping your cores at reasonable levels just to be on the safe side. You never know when you'll be roped into a dangerous gunfight, or be forced to flee for your life when a bear catches your scent. The best ways to restore your health, stamina, and dead eye cores in Red Dead Redemption 2 honestly don't take much effort -- you just need to be aware of the most efficient ways to keep Arthur healthy. Below, we've listed the best ways to keep your health, stamina, and dead eye cores full, or near enough. Sleep - Sleeping is easily the most straightforward way to restore your health, stamina, and dead eye cores. You can sleep at the gang's camp, at a hotel, or by using your camp equipment out in the wilderness. Sleeping instantly restores all of your cores, so make sure to get some rest before a big mission and you'll be in top condition. Take a bath - Pay for a bath at the local hotel and when you're done, all of your cores will be fully restored. Taking a bath is cheap and doesn't use up as much time as sleeping. Eat good food - Cooking and eating good meat restores a lot of your health and stamina cores. Use your camp equipment out in the wilderness to have Arthur settle down by the fire. Simply cook any meat that you've picked up on your travels and tuck in.